As one of the most successful Range Rover products of all time, the Sport truly has something for everyone in 2019. In fact, no other SUV or crossover offers more variations than the Range Rover Sport. This unique element clearly demonstrates how versatile the Sport is as it caters to those who crave luxury while leaving a minimal mark on the environment. 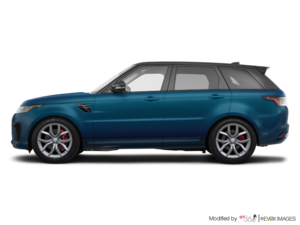 On the other hand, the Range Rover Sport can also serve as not only the premium family hauler but as a weekend track weapon. We think this is quite the impressive feat. Let’s discover the 2019 Range Rover Sport’s multiple personalities together. Which Sport speaks to you? As there is no such thing as a “basic” Range Rover Sport, we’ll simply start with the revolutionary HSE Plug-In Hybrid. Unlike many PHEV, the Sport offers 51km of pure electric range or nearly twice as much as similar-type vehicles. The turbocharged Ingenium 2.0-litre engine combines its output with that of an 85 kW electric motor. Together they produce a remarkable 398-horsepower and 472 lb.-ft. of torque from only 1,500 rpm. The SE and HSE can be equipped with one of two versions of our sophisticated and powerful supercharged 3.0-litre V6. Also offered is our torque-rich turbo-diesel 3.0-litre V6 engine. Its pulling power, range and frugality will surprise you. When the word Dynamic is attached to a Range Rover Sport, you can expect an incredible driving experience. The HSE Dynamic gains the 380-horsepower version of the supercharged 3.0-litre while the Supercharged Dynamic literally launches thanks to our signature supercharged 518-horsepower 5.0-litre V8. The Autobiography trim has become synonymous with the greatest levels of luxury and amenities here at Range Rover. It too features the supercharged V8. For those that expect nothing less than the world from a world-class Range Rover, we offer the SVR. With performance that rivals many high-powered sports cars, the SVR’s supercharged 575-horsepower 5.0-litre V8 guarantees that every drive will be quite the event. 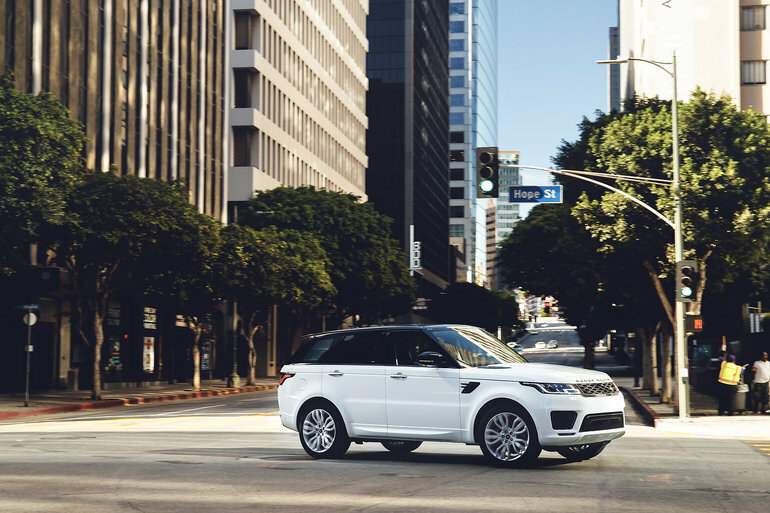 Regardless of the selected Sport, you can rest assured that few, if any other SUV, will be as skilled off the beaten path as your Range Rover. As well, all of our vehicles are swathed in the finest materials, loaded with the latest technologies and built with the utmost care and attention. Truly, a Range Rover Sport can be anything you want it to be.